The BaBylissPRO® Avanti Titanium Wet to Dry Flat Iron allows you to dry and style in one step. Specially designed with a Vent & Channel System that allows you to use it on wet or dry hair. This advanced technology removes excess water from the hair while locking in styles. 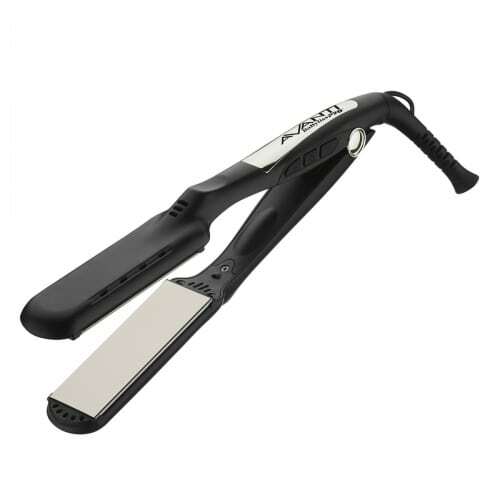 Consistent heat, up to 450°F, ergonomic design, and light weight let you straighten all texture and length comfortably and fast.